The dental implant procedure is done on a regular basis to a huge number of individuals all over the world. 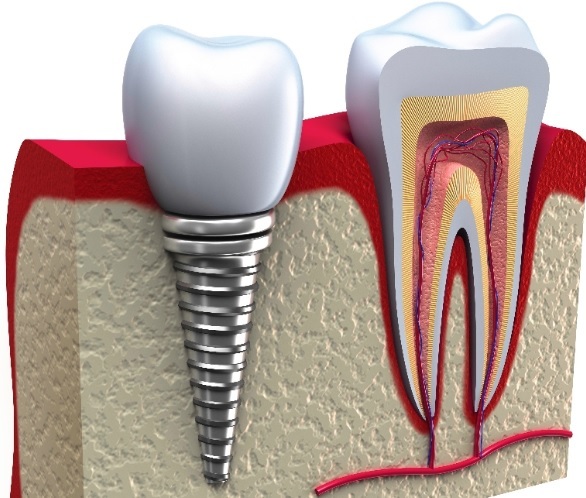 The tooth implant process in Sydney provides plethora of benefits aside from the standard replacement of a lost tooth. A dental implant can also be compatible to people who are unwilling to wear dentures and to those who want to improve their speech. Let us look at what you can expect with dental implant process done right. Before a dental implant procedure in Sydney is done, patients are given enough information about the risk that comes with the implant. This includes risk of infection to happen at the implant site, injury or damage to surrounding areas and nerve damage. To avoid this, patients will need to work hand in hand with their dentists to help them prepare for their implant procedure. A comprehensive dental exam is done to provide pinpoint accuracy of the target area. After that, a suitable treatment plan will be laid out to clients with their tooth implant procedure. This includes options such as a removable or fixed tooth with your dental implant surgery in Sydney. It is important to note that just like a regular tooth, a dental implant will require a fair amount of time in order for them to properly integrate themselves into your gums. For that matter, clients are advised to stay away from any type of strenuous activity for 2 to 3 weeks to avoid complications with their dental implants.